If you’ve got fibromyalgia syndrome (FMS), then you’ll be familiar with aches, pains, crushing fatigue (and yet difficulty sleeping), and the brain fog. And maybe wondering how massage can help fibromyalgia pain. Fibromyalgia syndrome is relatively common, but still isn’t well understood. It is thought to be related to abnormal levels of certain chemicals in the brain, and changes in the way the central nervous system processes messages of pain. The pain is invisible and affects the quality of life. It often takes a long time to reach a diagnosis and anxiety and depression can occur too. Difficulties in getting a diagnosis and misconceptions around the condition also contribute to stress and anxiety. Anyone can develop FMS but it affects around 7 times as many women as men. FMS typically develops between the ages of 30 and 50 although can occur at any age. It’s uncertain how many people are affected, some estimates suggest nearly 1 in 20 people. Because it’s so hard to diagnose, its hard to estimate exactly how many people may have the condition. It is often seen alongside chronic fatigue syndrome, irritable bowel syndrome, migraine, and temporamandibular joint disorders. FMS often appears to be triggered by a physically or emotionally stressful event. People with FMS rarely or never enter the deepest level of sleep. The pain is felt in the muscles and soft tissues, but it isn’t actually from there. The pain signals are produced by faulty pain receptors. The receptors become increasingly sensitive to pain. Pain can range from a deep ache to burning and tingling. It can also shift around the body. Different sensations can feel more intense and be more likely to cause pain. This is especially true of cold, texture and pressure. 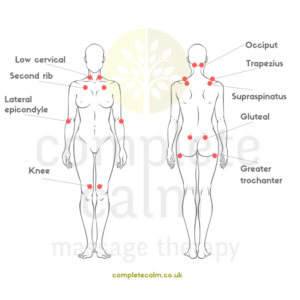 Massage can help, but it should be done carefully, as the fibromyalgia can mean that you are often hyper sensitive. Deep tissue isn’t the best choice to avoid aggravating the pain. Research indicates that while many kinds of massage improve fibromyalgia symptoms, light, slow and gentle work is more effective than deeper work. I’ve found that hot stone massage can be particularly beneficial with my clients as the gentle warmth soothes and helps to ease away tension and pain. 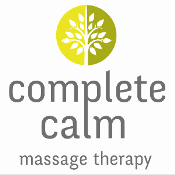 Massage therapy is said to help with pain relief, improve sleep, improve mood and reduce anxiety. 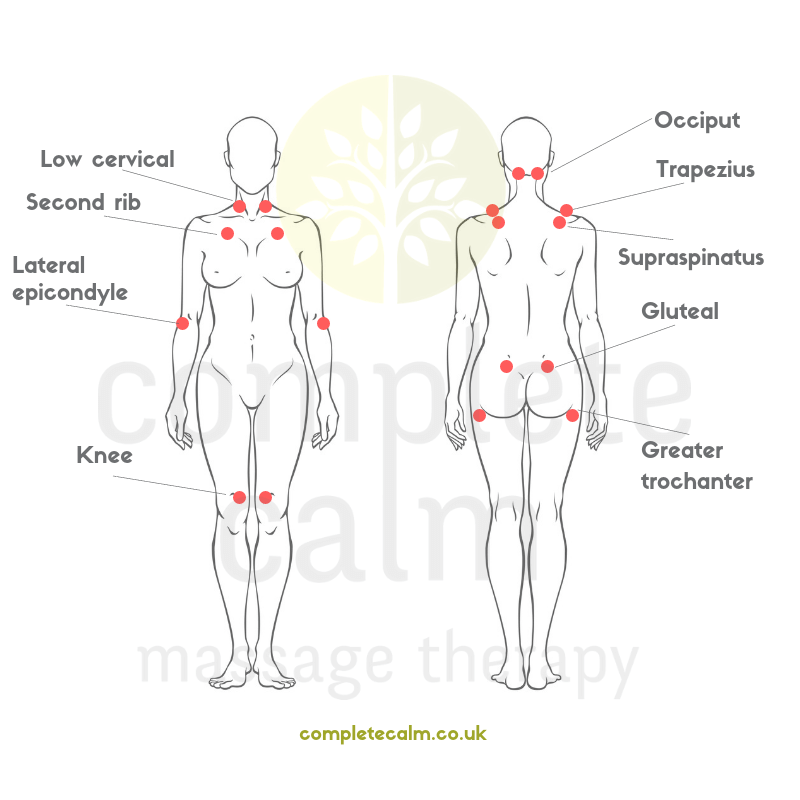 The aim is to calm the sympathetic nervous system and ease the tension from the contracted, painful muscles. Learning what supports you is so important too; rest, sleep, good nutrition and finding a form of exercise that’s enjoyable are all beneficial. And the ability to slow down and listen to your body. A massage therapist’s guide to pathology. Ruth Werner. 6th edition. Wolters Kluwer 2016.